Dive BVI has issued over 10,000 certifications in our 40+ year history in the British Virgin Islands. You’ll find our Instructors ready to help you achieve your dive certification, whether you are in a full course with us or just needing to complete the Open Water dive requirements. 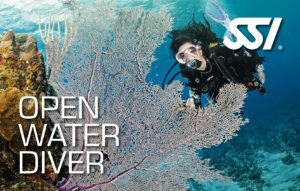 Our staff are cross-trained with many agencies and able to offer SSI, PADI and NAUI checkout dives. 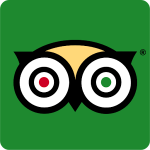 With a great variety of dive sites close by to our locations, Dive BVI is a great choice for completing your Open Water certification dives while on vacation. Our boats are custom designed for diving comfort, including shaded seating areas and freshwater showers. We can even pick you up off of your chartered boat with our famous Rendezvous Diving service. Give us a call and we’ll pick you up! After you’ve completed the classroom and pool/confined water sessions back home, you are almost ready to dive into our beautiful blue waters! In order to be prepared to go diving on your first day, please bring the following items. 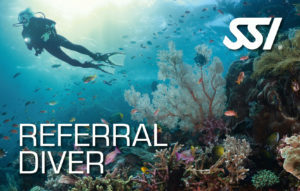 SSI Referral Divers – If you have completed your SSI Open Water Diver class, pool sessions, and only need to do your Training Dives – we got you! Our professional team of SSI Instructors will work with you to complete the required dives, log them in your MySSI App DiveLog, and issue your SSI Open Water Diver card after successful completion of your dives. They’ll also encourage you to continue diving while on your amazing BVI trip so that they can show you around their backyard! 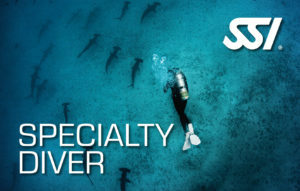 You’ll go back to your referring SSI Dive Center with Experience dives logged and able to use them for credit towards your next SSI Specialty Program. We just got back from a 9 day bareboat charter in the BVI during which we completed our PADI Open Water Referral dives with DiveBVI. We had a group of 7, including 3 kids ages 10/11/12. The whole experience with DiveBVI was great. They were very responsive in planning stages and helping us set up dates, and the in-water portion was really phenomenal. The staff led us with steady hands and very clear instruction. The gear was all terrific as well. We would absolutely use DiveBVI again, and can’t wait to do so. Highly recommended.